to families throughout the Kansas City Metro Area! ​Meeting your Daycare needs... Infant/Toddler through School-age! Spectrum Station is growing and so is our need for great teachers! We have full and part time positions available at many of our locations. Check the location of your choice for their availability. Spectrum Station is a High Quality Daycare and Early Learning Center offering a complete program of early childhood development for infants through school age children. 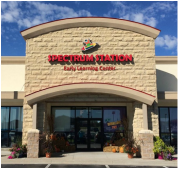 Spectrum Station Early Learning Centers are state of the art learning and childcare centers that specialize in meeting the needs of today’s busy families. 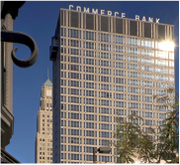 Spectrum Station offers multiple locations in the Kansas City Metro Area, these include: Downtown, Northland, Blue Springs, Barry Road, and Platte City. 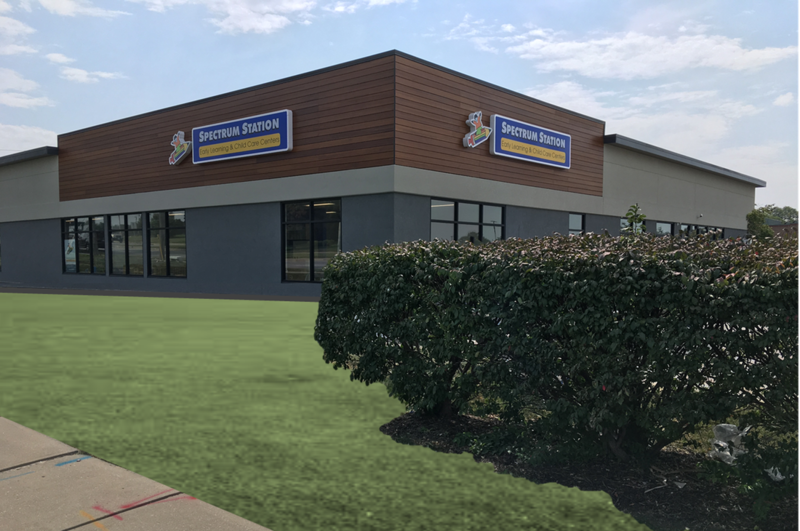 At Spectrum Station, our mission is to serve children and their families by providing innovative, high quality early learning and child care, as well as providing many additional services to help our families in the busy world in which they live. By providing many outside services, activity classes, and family events, parents and children are able to spend more quality time together. We believe that a high quality early learning program creates an environment that facilitates all aspects of learning. This "Whole Child" philosophy identifies five components of learning that we incorporate into our curriculum daily. Our program includes: Cognitive-intellectual growth, socialization, language-literacy, exploration of arts and sciences, and fine and large motor skills. By blending learning and nurturing during the first five years, our program promotes school readiness for all children.